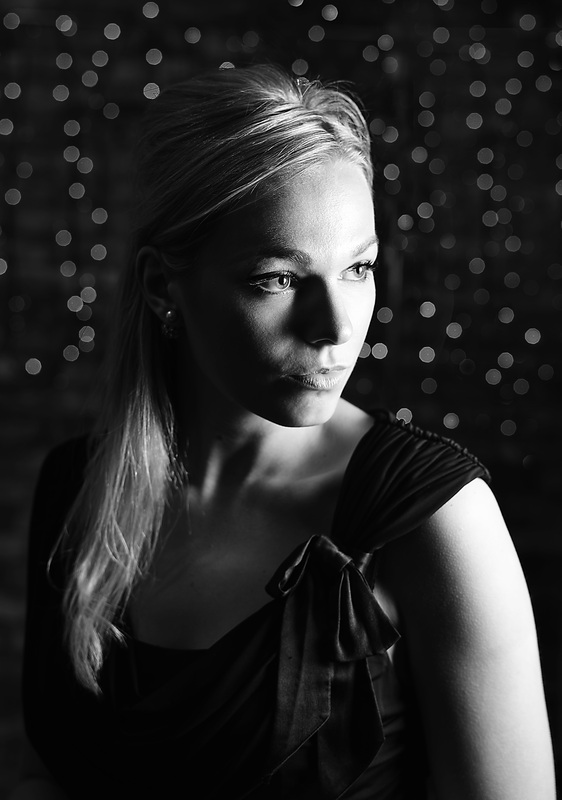 As a full time photographer Tina is passionate about continuous professional development and regularly attends the Nikon School of Photography in London. The opportunity to workshop and get creative with the UK’s leading experts allows Tina to maintain a fresh approach to her photography style and stay abreast of the latest technology in image creation. 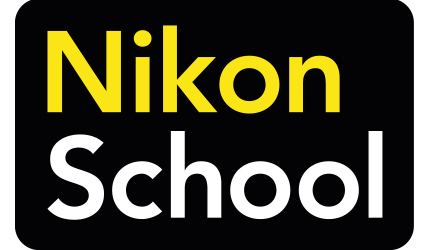 Nikon are proud to announce Tina as the Nikon School Photographer of the Year for 2015. This prestigious title is a wonderful accolade in recognition of Tina’s film noir monochrome image creation skill.